If you’re a true crime addict you’re absolutely spoilt for choice when it comes to podcasts. The popularity of all things ‘true crime’ has exploded in recent years, due in part to the huge popularity of Sarah Koenig’s podcast Serial, and of course Netflix hit show Making A Murderer, both of which seemed to spark something of a true crime renaissance. Of course there were plenty of true crime podcasts before Serial, and many more have launched since: Sword and Scale, Last Podcast on the Left, True Crime Garage, My Favourite Murder, Thinking Sideways – the list is endless. There’s just something about the darker side of the human psyche that will always be strangely alluring. 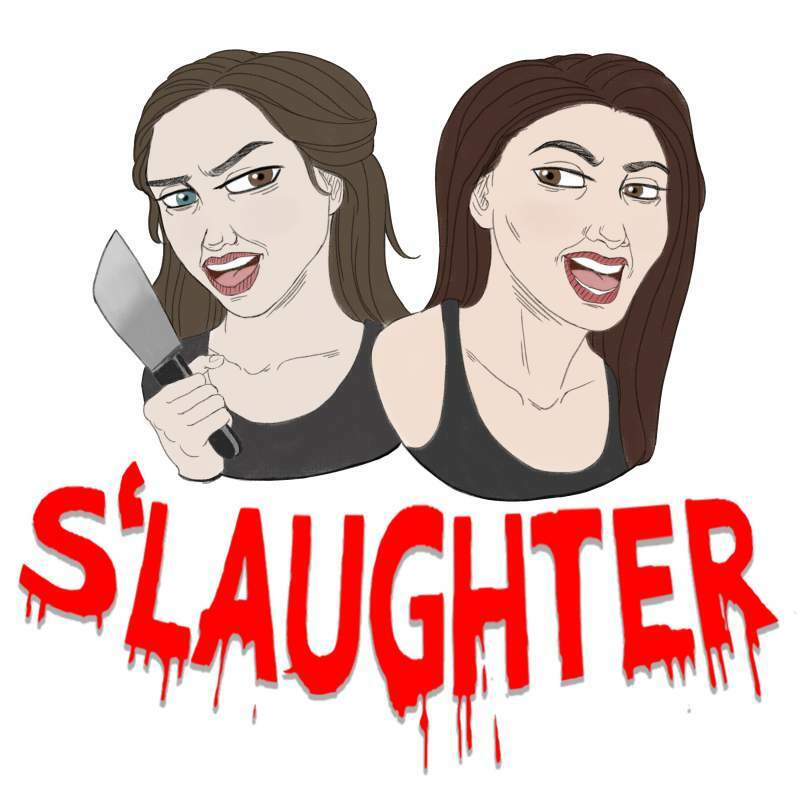 Obviously murder isn’t exactly a sunny topic, yet somehow the North East based S’laughter podcast is hugely entertaining. If you like your true crime fix served with lashings of dark humour by well-informed, charismatic hosts, then S’laughter is well worth your time.